July 21, 2008. 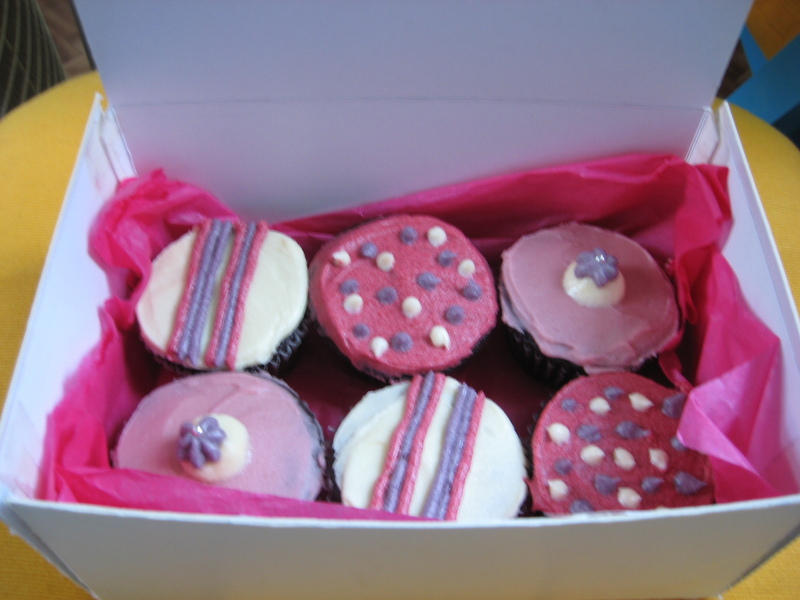 Tags: Cakes, Chocolate, Cupcakes, Dunedin, Pink, Purple. Baking, Chocolate, Cupcakes, Orders. I did enjoy them and im very happy with how they turned out! they were delicious! THANK YOU. July 23, 2008 at 6:04 am. Permalink. That’s alright. 🙂 It was a pleasure to make them for you. July 23, 2008 at 9:34 am. Permalink. 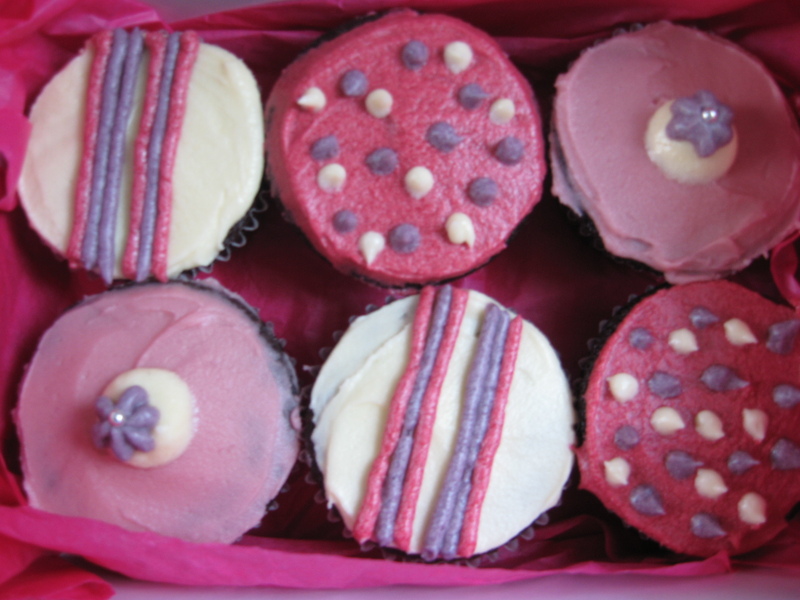 Love the way you decorated those – and they sound yummy! July 28, 2008 at 3:56 pm. Permalink.